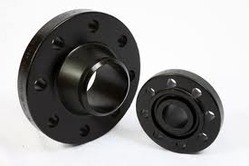 Quality being the ultimate aim, we offer technically advanced array of Low Temperature CS Flanges that are durable in nature and have high strength. Our entire product range is quality approved and ensures high strength. 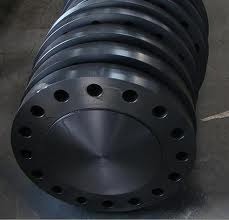 Low Temperature CS Flanges are well-tested. 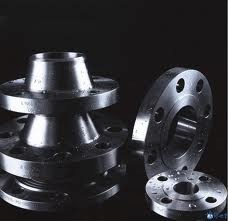 We are amongst the most prominent names in the industry, we offer an extensive array of IS 2062 Flanges. Our entire product range ensures high strength and ensures wide applications with the assistance of experienced professionals; we deliver them in stipulated time period. 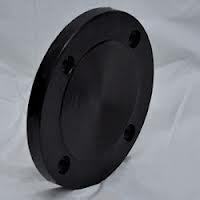 Being the leading names in the industry, we offer world-class array of ASTM A420 WPL6 Flanges that are acclaimed for high quality and dimensional accuracy. We offer them in varied technical specifications and have high strength. 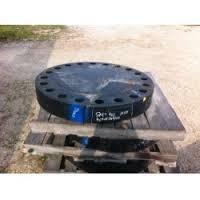 ASTM A420 WPL6 Flanges are delivered in varied technical specifications. 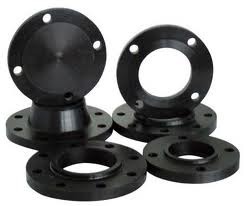 In order to cater diverse requirements of the clients, we offer an exceptional array of PN 10 Flanges. They are performance based and quality approved.